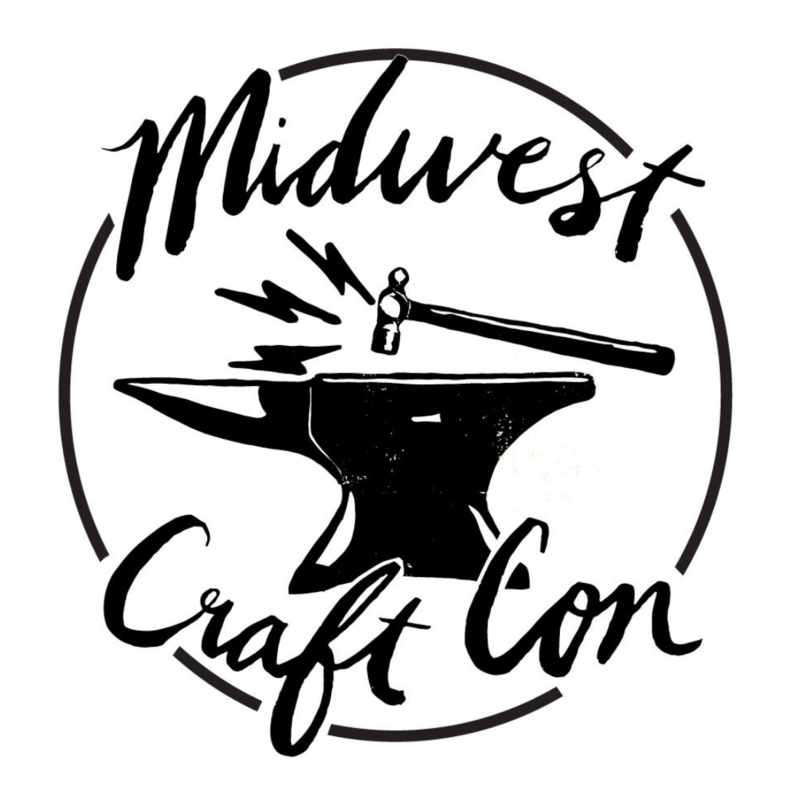 Midwest Craft Con was founded by three craft show organizers with the mission to help people grow their handmade businesses. While we are still recovering from our conference — sign up for our emails to get details on the next con in 2020 — we are deep in the DIY craft show scene all year round. This list of craft shows and fairs around the Midwest and adjacent states for the rest of 2018 is our gift to makers who want to branch out to new markets. But it’s also for handmade fans who feel like taking a craft show road trip! Know any other indie craft shows that should be on our list? Add them in the comments! Next Never Craft Alone Swag Is on Sale for Cyber Monday!